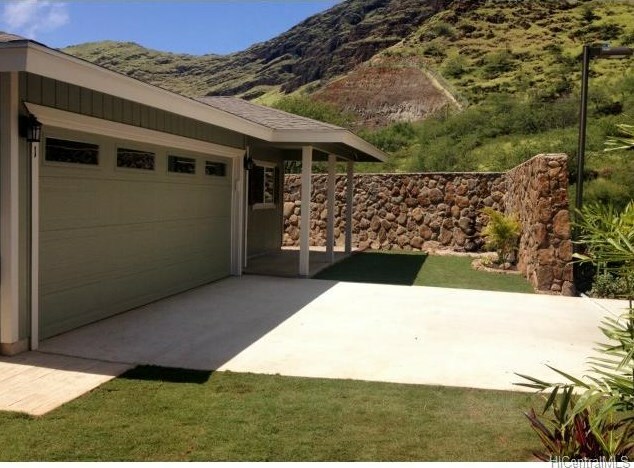 Upgrades are the standard at the new, gated community of Makaha Oceanivew Estates! Enjoy granite countertops, ss appliances, dual sinks in the master bath, solar hot water, front yard landscaping, & 2-car finished garage as standard features. This is the largest lot left on this side of the street! Enjoy the ocean, hiking, golf, horseback riding all within minutes of your brand new home. 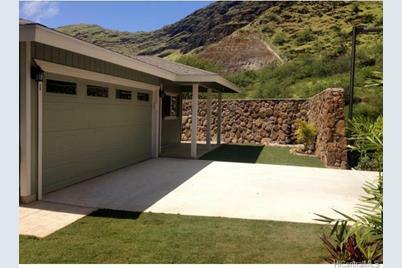 Listed and Sold by East Oahu Realty, Inc.
84-575 Kili Drive #70, Waianae, HI 96792 (MLS# 201331916) is a Single Family property that was sold at $461,155 on May 30, 2014. Want to learn more about 84-575 Kili Drive #70? 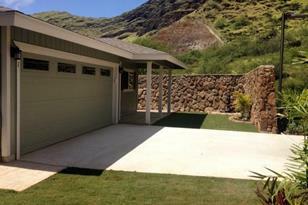 Do you have questions about finding other Single Family real estate for sale in Makaha? You can browse all Makaha real estate or contact a Coldwell Banker agent to request more information.